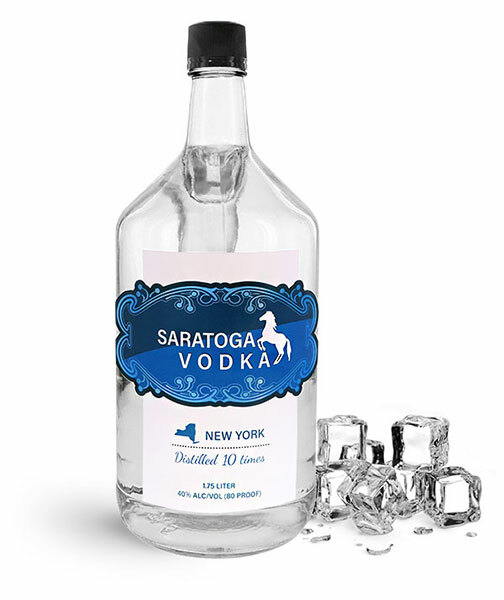 Choose clear glass liquor bottles with convenient built in handles to showcase high quality distilled vodka. 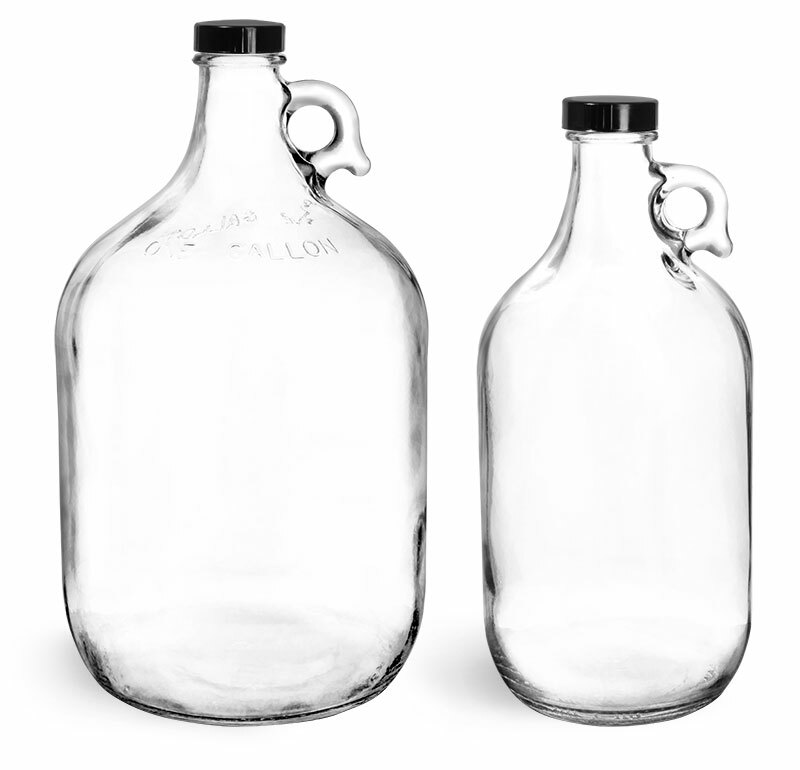 These 1.75 liter clear glass vodka bottles feature handles for easy pouring and safe transportation. Black tamper evident caps are included with the glass bottles. 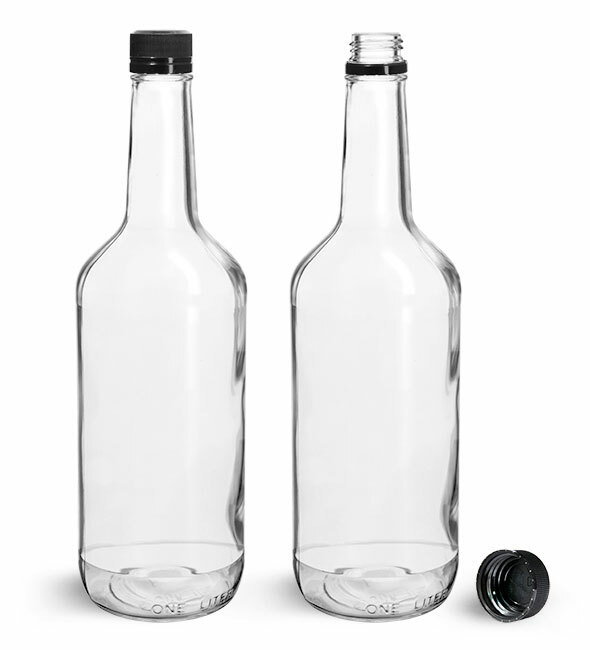 Tamper evident caps leave a plastic ring around the neck of a bottle upon its first opening, offering your customers a clear indication when bottles have been previously opened. Packaging with caps like this adds a level of security that is ideal for housing consumable products. 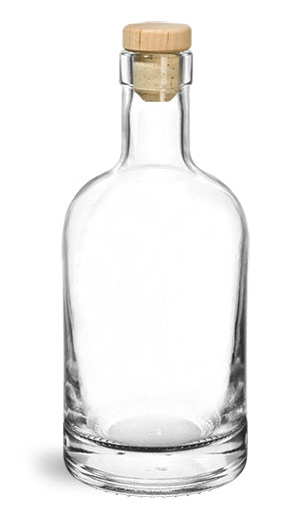 Opt for these clear glass vodka bottles to effectively house beverages and display custom branding.